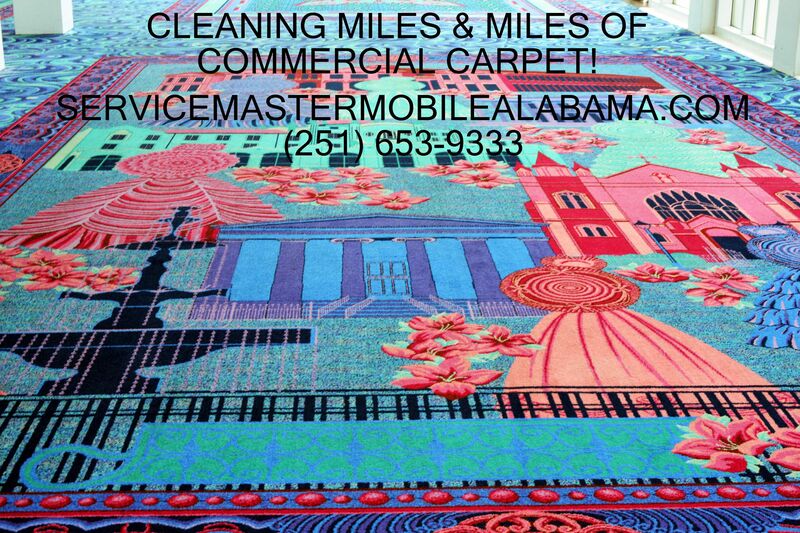 (251) 653-9333, (251) 344-5105, (251) 928-1028, & (866) 653-9333. 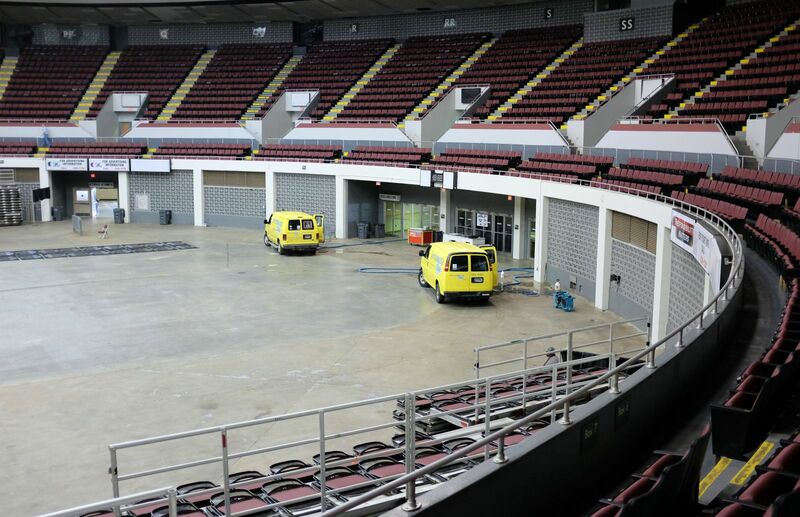 No one cleans more carpet, (and more carpet better!!) 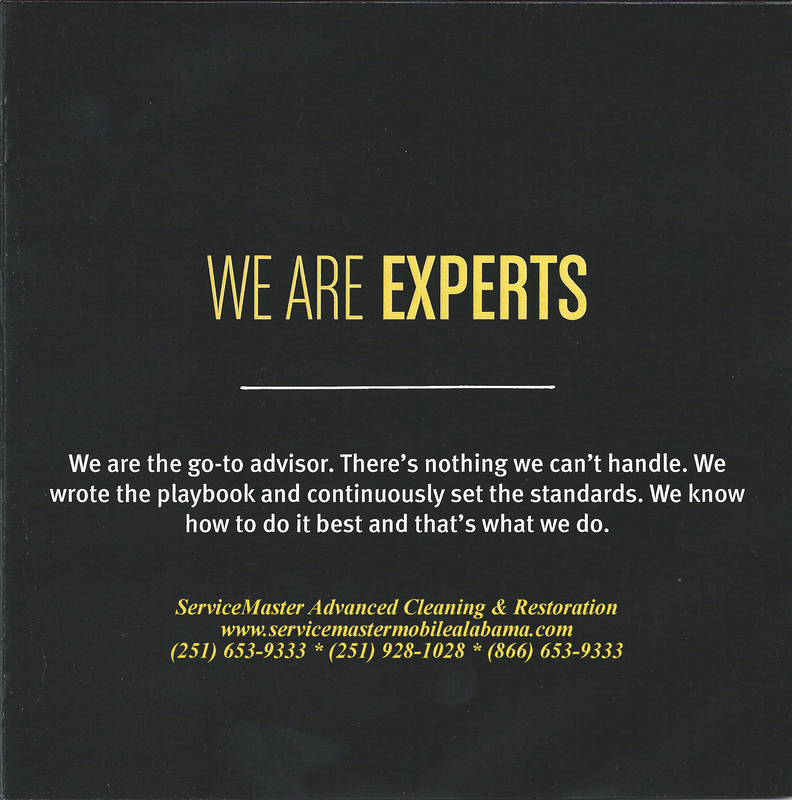 than ServiceMaster Advanced Cleaning & Restoration in Mobile, Daphne and Theodore, AL. 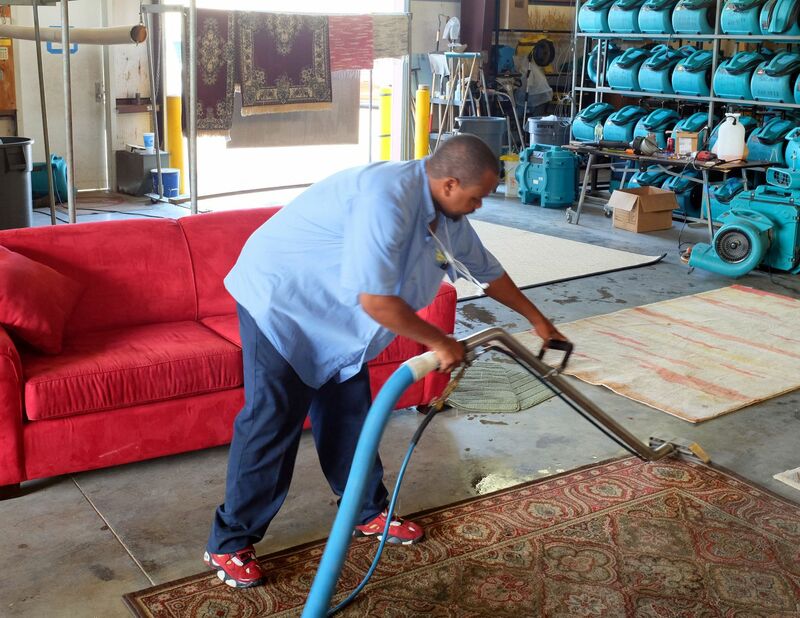 We are the experts in Disaster Restoration, Water Damage Restoration, Fire Cleanup & Restoration, Mold Damage Remediation, Industrial Cleaning & Janitorial; as well as Carpet Cleaning. The pictures below, and the attached video, are only a sampling of the thousands that we have taken over the past several thirty years. They speak for themselves. 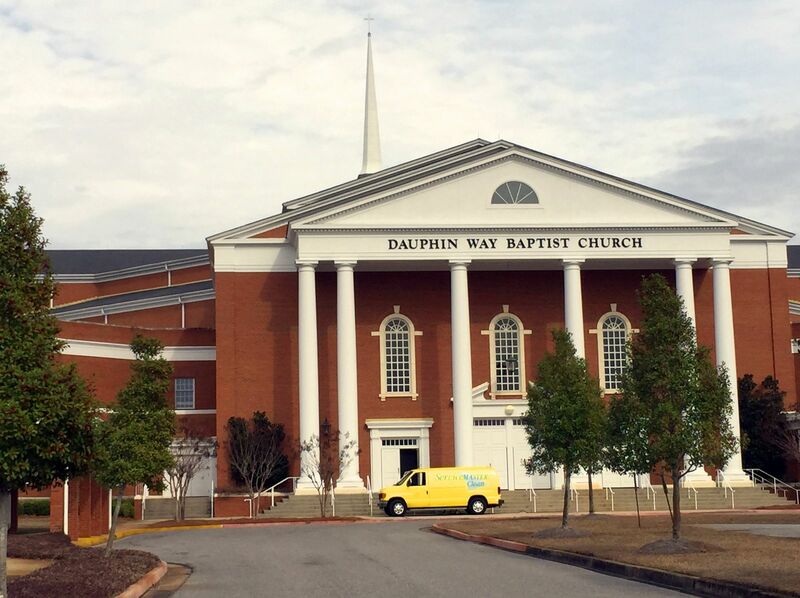 We have been serving the Mobile & Baldwin Counties, and the Alabama and Mississippi Coast for over thirty years. 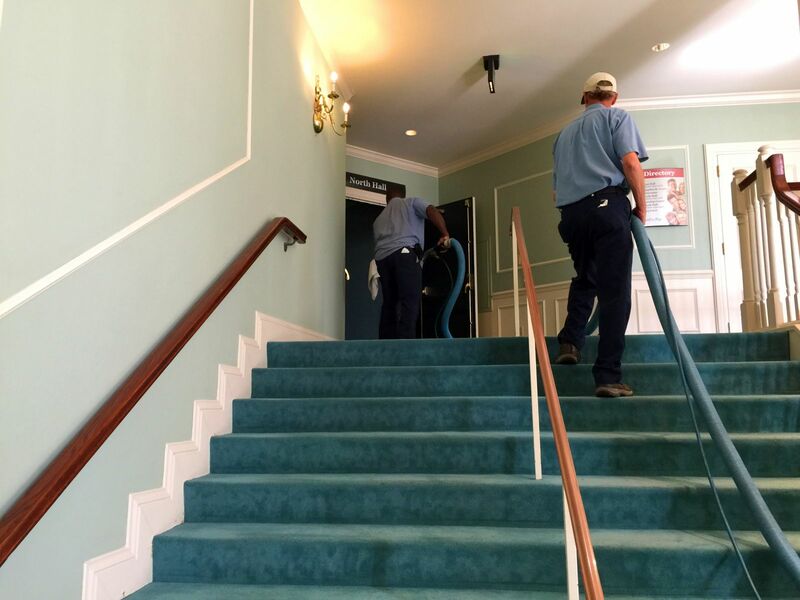 We have handled some of the largest disaster restoration jobs, janitorial and carpet cleaning jobs ever performed in the area. We are equipped to serve you.